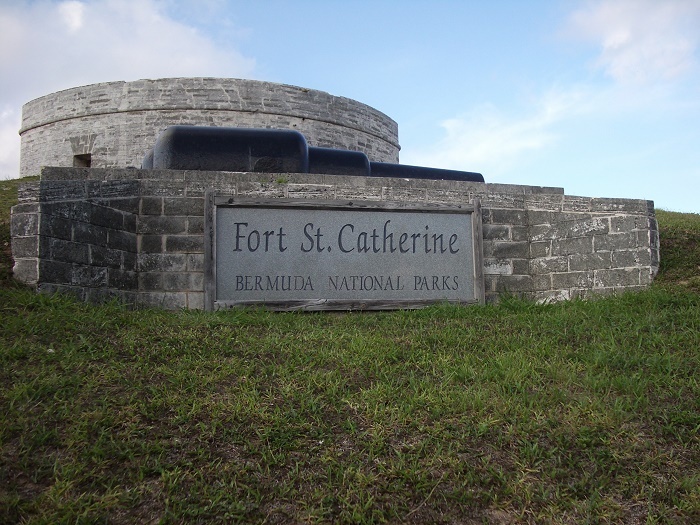 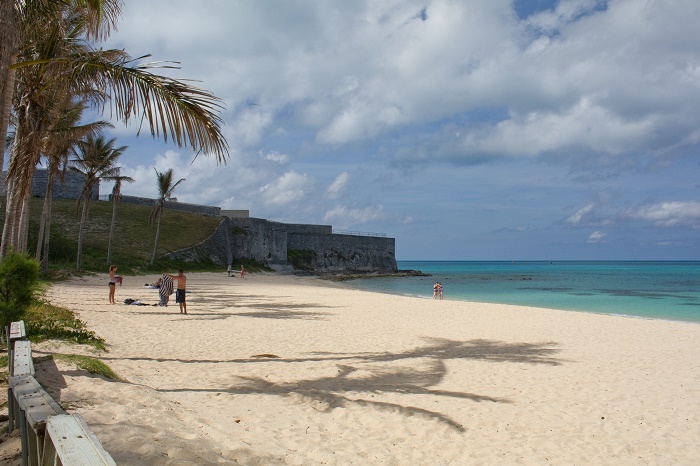 Fort Saint Catherine is a coastal artillery fortification that serves nowadays as a museum, located to the northern tip of Saint George’s Island in the British Overseas Territory in the North Atlantic Ocean, Bermuda. 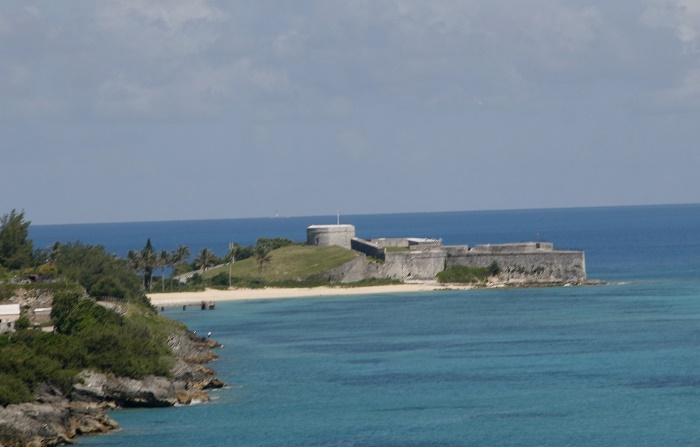 Sandwiched between Saint Catherine Beach and Achilles Bay, the first fort that was constructed here in 1612 was made entirely of wood, however, as the islands gained greater importance on the way to the exploration and conquering the New World, the fortress was redeveloped two years later. 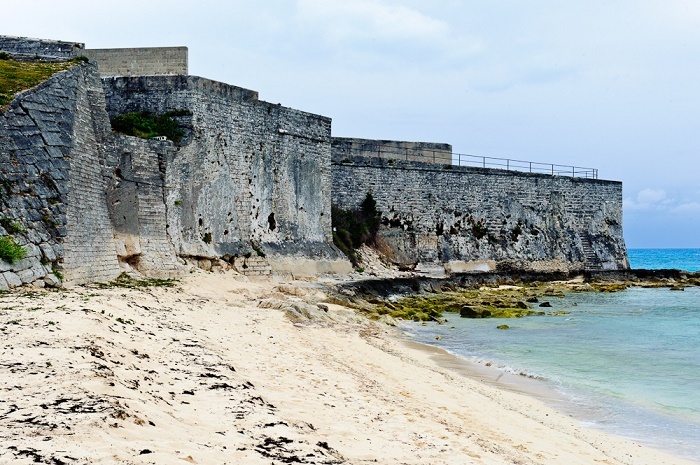 Rebuilt several times throughout its history, nowadays we are able to see how the fortress is surrounded by a dry moat at the southern side, accessed by a drawbridge, and within the Saint Catherine Fortress there are large number of tunnels, towers, redoubts and ramparts. 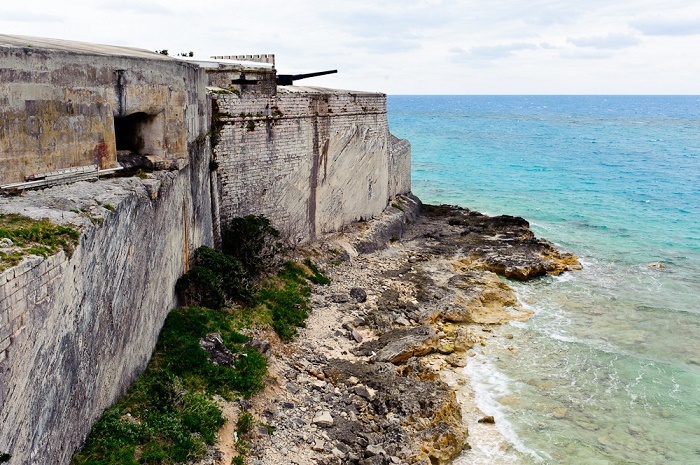 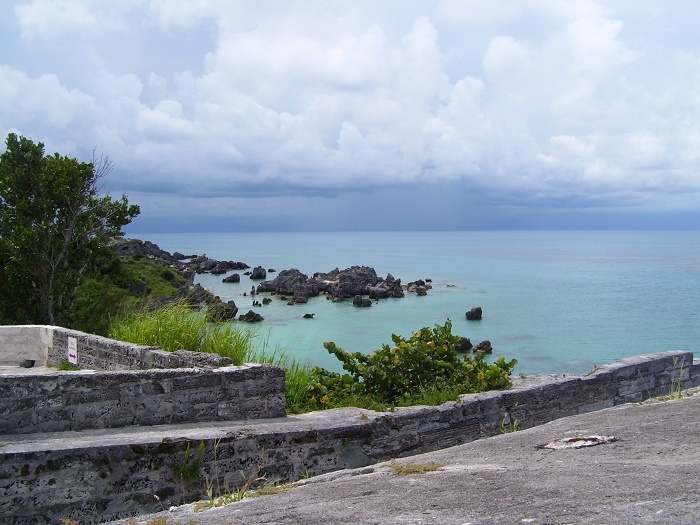 The last rebuilding occurred at the end of 19 century, right on time when Bermuda became the premier base for the Royal Navy in the Western Hemisphere. 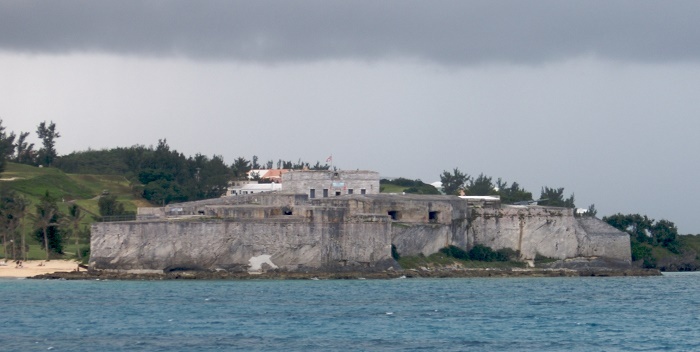 This required a large military garrison with numerous forts and batteries to protect it, which is why there are some other forts in the area. 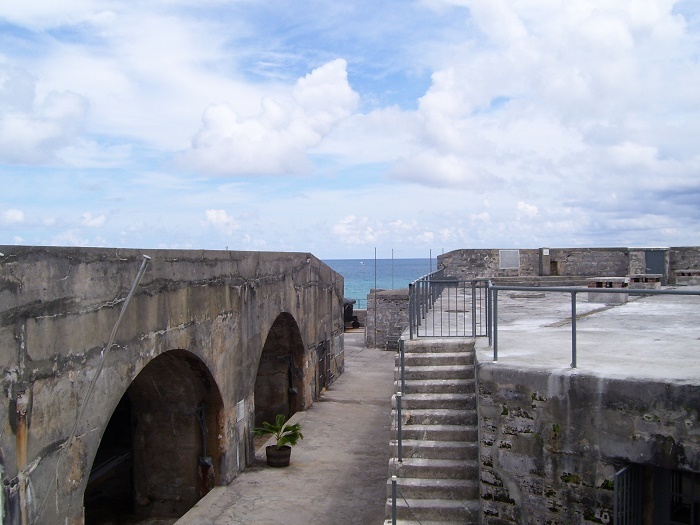 In the first half of 20 century, the fort felt into disuse, but luckily in 1951 it was transformed into a museum which concentrates more to the military aspect of Bermuda. 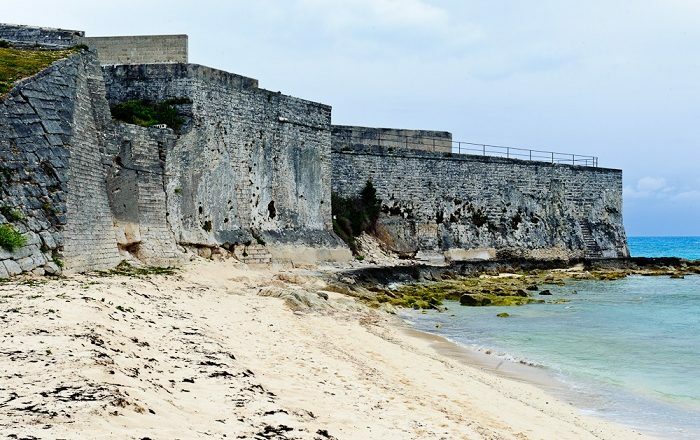 Also, there was a restoration project carried out by the Department of Parks in the summer of 2012, making it even more attracting to the many visitors of the island nation. 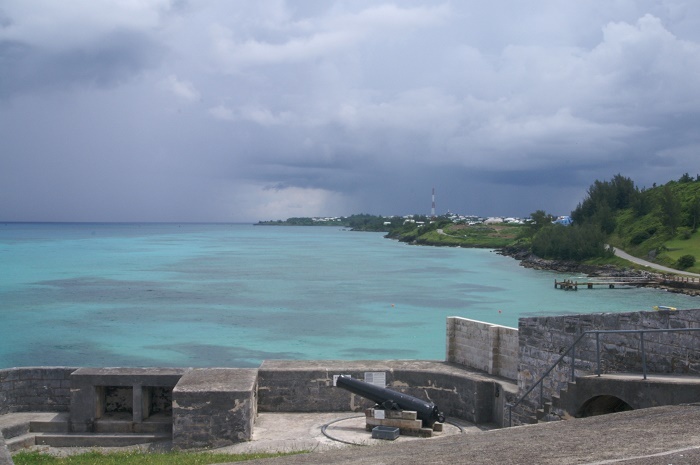 Designated together with the Town of Saint George as a UNESCO World Heritage Site in 2000, Fort Saint Catherine is certainly one of the most striking examples of British colonial architecture that was built with the purpose of protecting the overseas territories throughout the world.